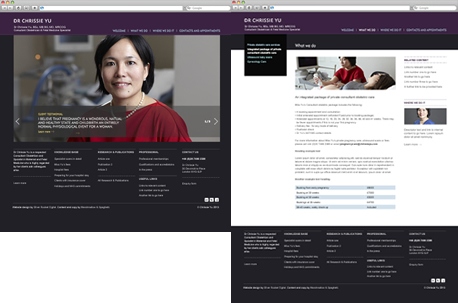 Silver Rocket Digital has released a new website for respected Consultant Obstetrician Dr Chrissie Yu. Silver Rocket Digital were approached by respected Consultant Obstetrician and Specialist in Maternal and Fetal Medicine, Dr Chrissie Yu, with a requirement to redesign and build a new website that would effectively promote her skills, experience and services. 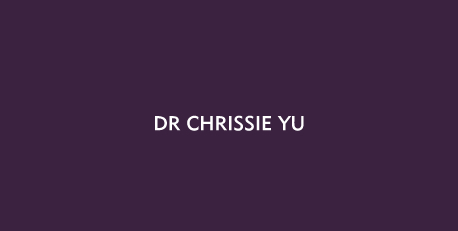 Built using WordPress as the Content Management System (CMS), the Dr Chrissie Yu website aims to provide information about Dr Yu’s experience and services, including an integrated package of private consultant obstetric care. More information about the project can be found in the Dr Chrissie Yu case study.